The London Festival of Architecture were proud to hold a networking breakfast for women in construction and the built environment as part of the 2017 festival, hosted by Mount Anvil at Keybridge. Cllr Lib Peck (Leader, Lambeth Council) chaired a discussion with a panel of industry professionals followed by networking and refreshments. 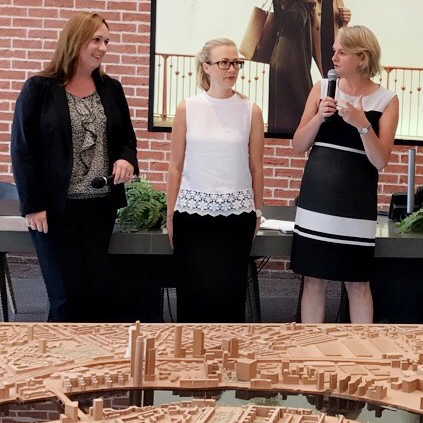 It was a great opportunity to hear from women working in construction, design, engineering and place-making across London.